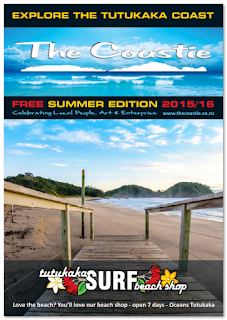 The Coastie - Tutukaka Coast Magazine: Enjoy Summer on the Tutukaka Coast! Enjoy Summer on the Tutukaka Coast! Enjoy the read and doing some of the things highlighted. It's been fabulous to make a new summer Coastie again, our fourth. 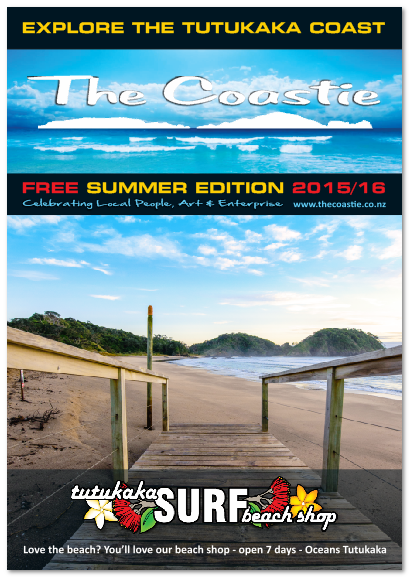 We hope we've done a good job showcasing some of the treasure that is the Tutukaka Coast.